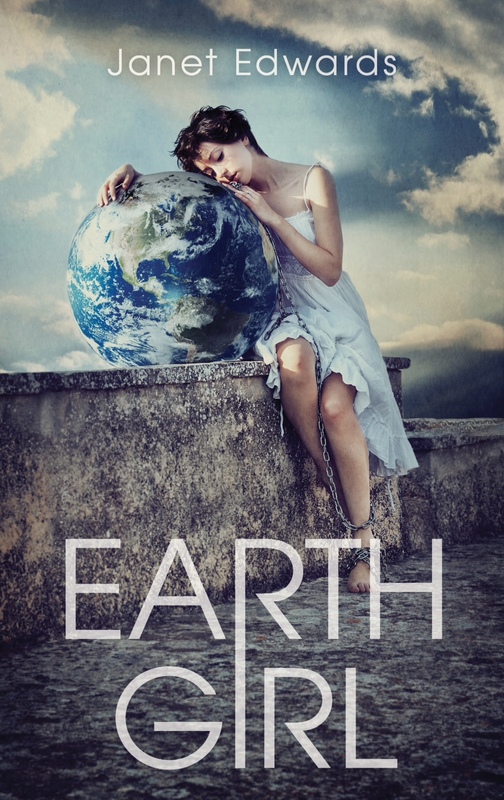 EARTH GIRL is a Teens’ Top Ten title for 2014. I’m delighted to hear that EARTH GIRL is a Teens’ Top Ten title for 2014. Thank you to the Young Adult Library Services Association, all the libraries, and everyone who took part in this. You can watch the video announcement and see the other great books in the top ten here. This entry was posted in Uncategorized and tagged Earth Girl News, News, USA News. Bookmark the permalink.